In a small classroom in Kansas City, Missouri, a professor started talking about Narnia. This got my attention. 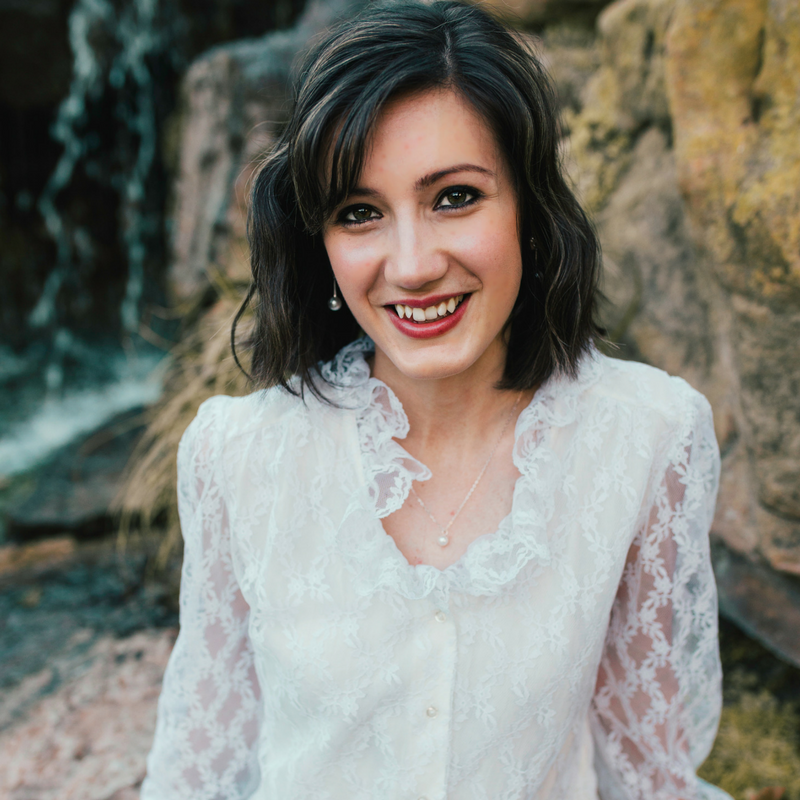 I was one of about fifty writers ranging from their late teens to their mid-twenties, and I had come to this workshop to learn how to write good Christian fiction. We, this cluster of odd young people who wear Tardis T-shirts and hold intense conversations about fictional people, like to think of ourselves as part of a revolution. An uprising against the popular belief that people who worship the One True God write corny, cliche-ridden, boring stories. Unfortunately, that belief is oftentimes true. So in effect we would also say that we are a revolution against the idea that Christian fiction must be dry, saturated with scripture quotations, and about either Amish people (if it’s for adults) or talking animals (if it’s for children). And this particular lecture, titled something to the effect of (I paraphrase) How-To-Make-Your-Writing-Not-Preach, was falling like a much-needed rain on our thirsty ears. The professor, a short man with salt-and-pepper hair and a childlike sense of wonder, was talking about the concept of revealing God’s truth… by hiding it. By tucking it into your story and making the reader seek it out, instead of bludgeoning them over the head with it like an inflatable pool toy. And then he said something that made me feel like somebody had hit me in the face with a lot more than a pool toy. God does this too, he said. 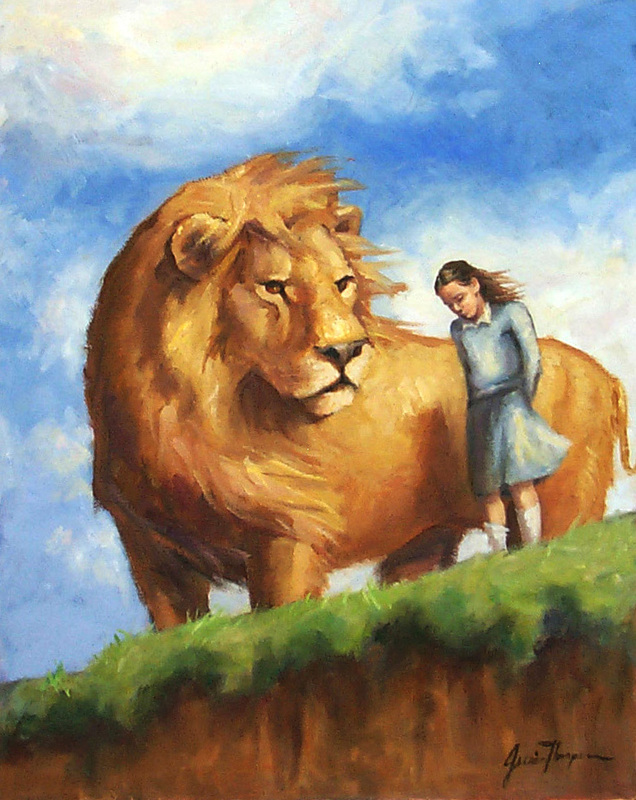 Think about Aslan, when Lucy and Susan find him after the stone table. He doesn’t come to them—the first thing he does is run away; makes them chase after him. I didn't catch the next few things he said. That scene from The Lion, The Witch, and the Wardrobe was playing in my head like a movie, and instead of Lucy and Susan, I saw myself. For the last few months, I had been frustrated and lost, and feeling incredibly distant from God. For all my prayers and supplication, I felt like He was ignoring me. Where was the incredible peace everyone else was talking about? I felt like I was talking to a huge, voiceless void. But right there in that classroom, something clicked in my brain. I could almost hear God chuckling at my sudden revelation. I discreetly put my forehead in my hands and tried to keep from crying right there. Because I realized something about God. He wasn’t ignoring me. He was wanting me to chase Him. Me: God, I’m lost and scared and cold! Are You out there? God: I’m right over here. Come find me. Me: Um, maybe you didn’t hear that. I said I’m scared. When are You coming to find me? God: No, you come find me. Me: How long do I have to lie here? I thought you cared about me! I thought you loved me! God: You have no idea, silly child. Come on. Get up and over here. Looking back, I’m a little embarrassed. I think I might have come across just a little bratty. Yes, sometimes God comes to us. But I think most of the time, He plays hide-and-seek. Seek and ye shall find, He tells us. How often do we really do that, not complaining, not clamoring for favors, just seeking? God doesn’t want us to love Him because of what He can do for us. He wants us to love Him because He is good, and pure, and awesome. He wants us to chase after Him like Lucy, to climb on His back and bury our faces in His mane and breath in His beauty and strength, and lose ourselves completely in Him. It’s amazing how hard it is to do that. I keep starting off at a joyful run, only to forget what I’m doing and collapse to the ground, whining. Chasing takes focus, and we humans are all plagued with chronic spiritual ADD. Fortunately, the One who made us knows our shortcomings, and He’ll give us the spiritual stamina we need to find Him if we ask for it. After all, a lifetime is a long time to keep a chase going. But honestly, I can’t think of anything I’d rather be doing. Help my unbelief, Father. I want to chase Aslan. Braden Russell wrote his first “novel” with a red felt-tip marker on construction paper when he was six years old. It is believed by some that whiffing toxic fumes from the aforementioned marker permanently altered his brain, but regardless of the reason, he has been writing ever since. 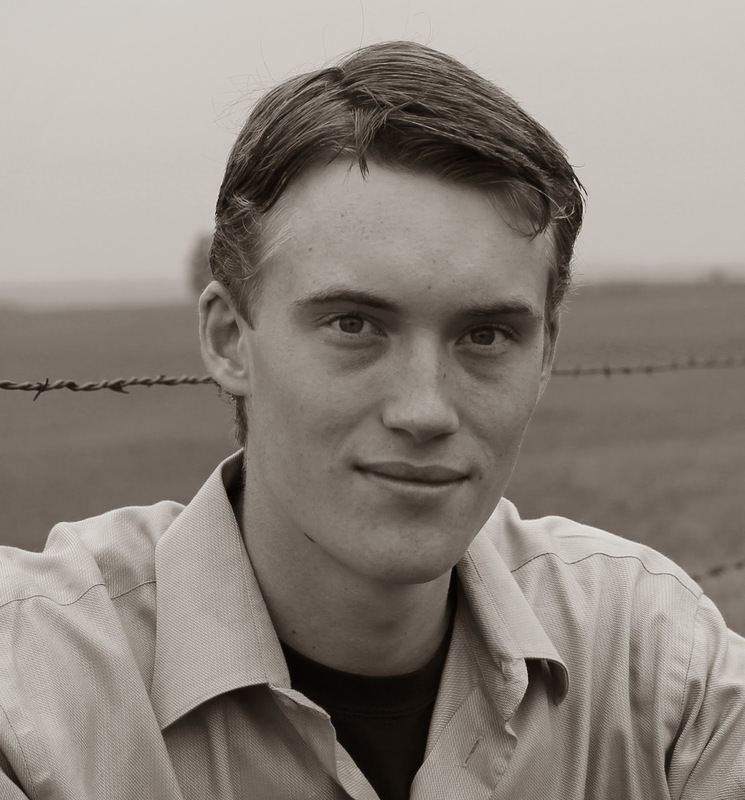 Completing his second novel in his late teens, he is now following the threads of several different stories while simultaneously chasing down little siblings, working the family farm, and building his career in music education. He blogs about his writing and various forms of storytelling at his website The Storymonger. That was cool; great to be reminded that God "rewards those who diligently seek him" (Hebrews 11:6). Blogger. College student. Husky mama. Wife. Jesus-follower. Reformed Christian. 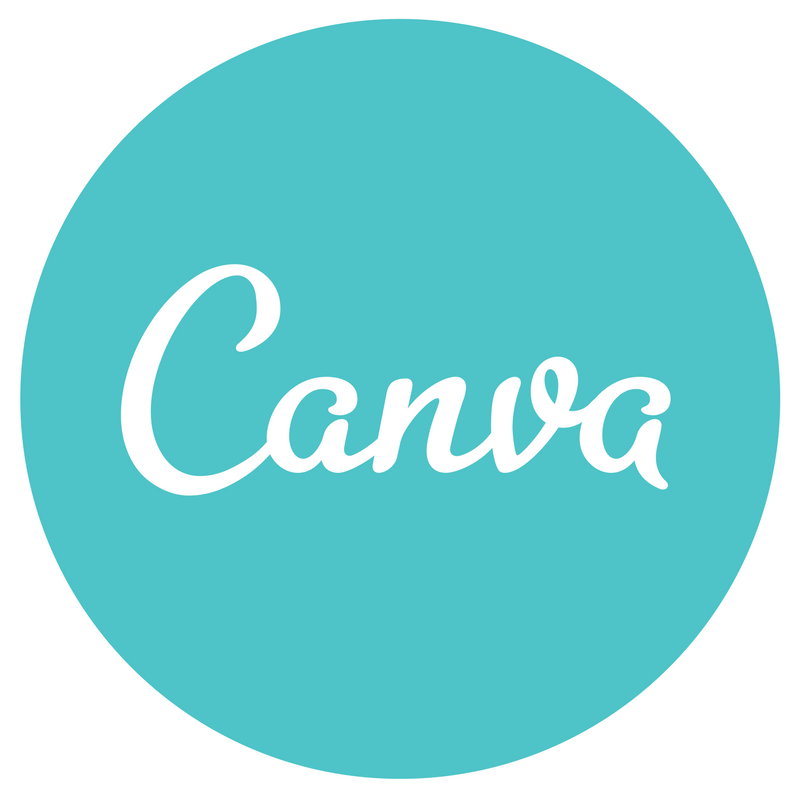 Canva is the website I use to create all the graphics on my blog. © A Vapor In the Wind 2013. Powered by Blogger.